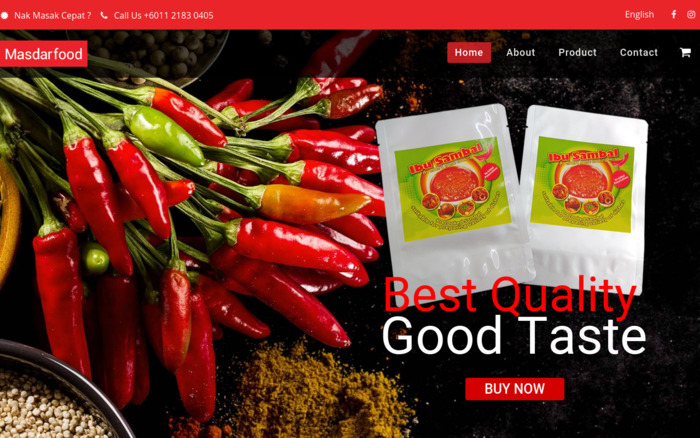 Masdarfood is an OEM Food Manufacturer owned by Sajian Masdar Sdn Bhd (1155893-U) and located at Shah Alam. Our main product Ibu Sambal is locally made and it is as close as to mom’s home cooking. It has gone through the pre-cooked process making it a ready-to-eat and ready-to-use product.